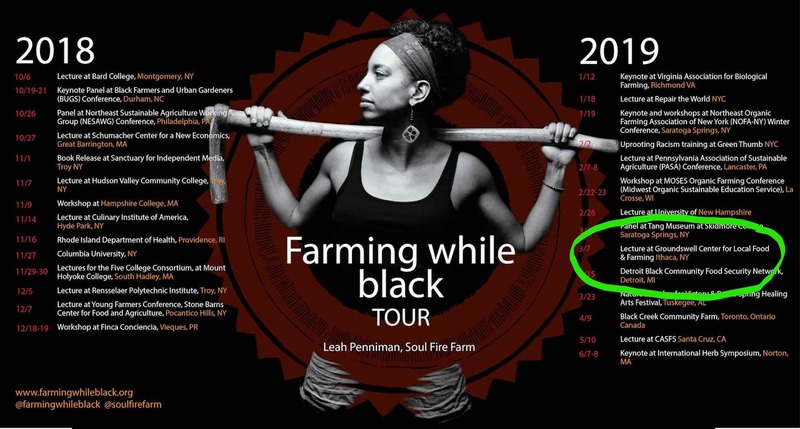 We're excited that these events culminate with a talk by Leah Penniman, author of Farming While Black on March 7th, and a Land Access Action Planning Session led by Leah on March 8th. March 8: Land Access and Reparations Gathering to better understand issues of BIPOC land access in the Finger Lakes, with the intention to overcome these challenges through redistribution of land and resources. Details TBA. Interested in sponsoring these events? Click here for more info. These events are being organized by Groundswell Center, Youth Farm Project and Rootworks Herbals. 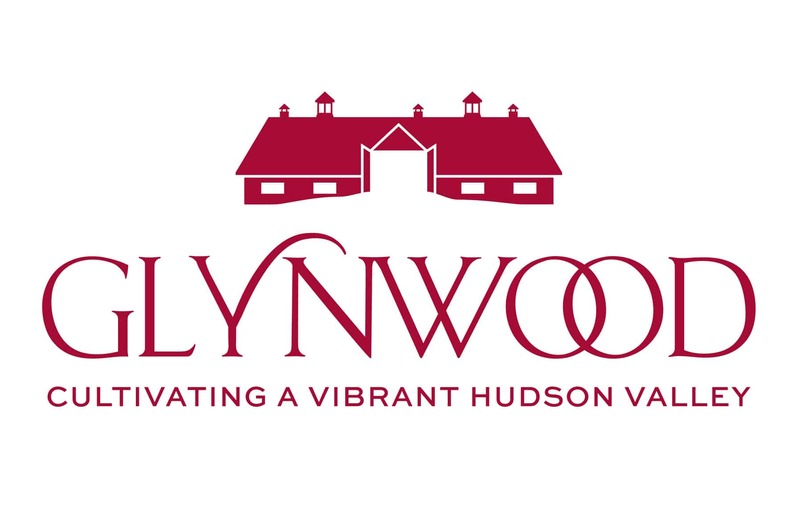 The events are sponsored in part by the Community Foundation of Tompkins County.